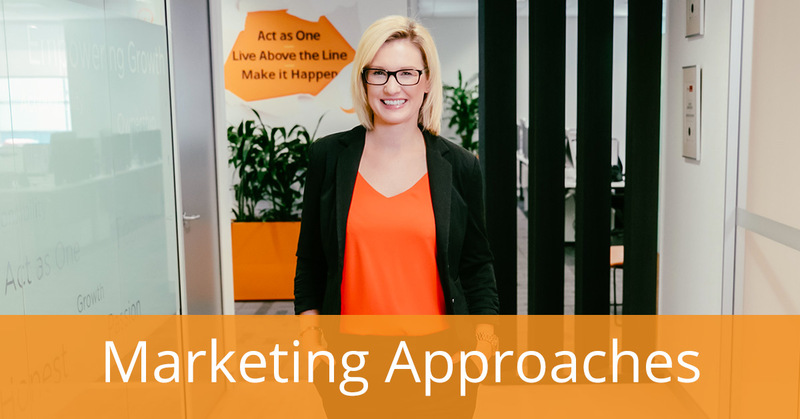 JCurve Solutions (JCS: ASX) CMO, Kate Massey, recently gave her insights into the marketing approaches she will be taking from 2018 into 2019 and which approach she won't be using. Kate's targeted approaches for 2019 include, "focusing even deeper on driving new business through repeatable success" and a strong emphasis on high team engagement, keeping the company "fully aligned behind what we are trying to achieve as a business", and ensuring the business maintains clear goals. Which approach has Kate chosen not to adopt in 2019? Read the full article from CMO to find out. Interested to know more about JCurve Solutions? JCS provides cloud-based solutions including NetSuite and JCurve ERP business software that empower businesses of all sizes to grow faster. Learn more about ERP software here.